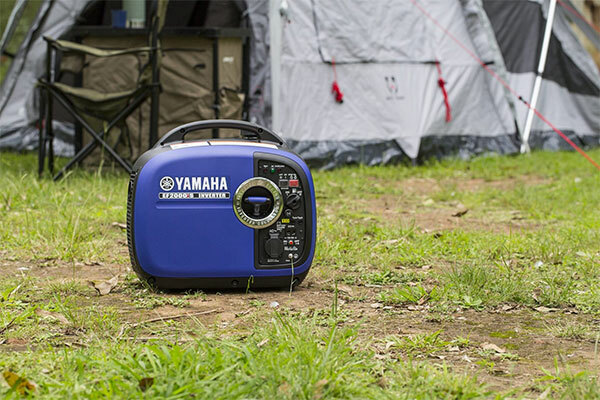 You’d want the lightest and quietest generator possible for camping and leisure. 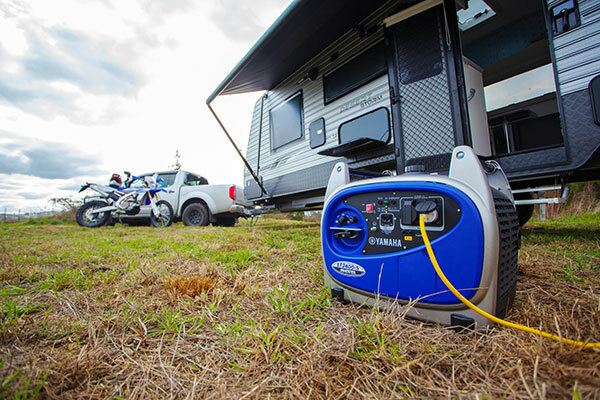 Yamaha has the lightest and quietest 1kVA and 2kVA inverter generators in their classes to suit your camping needs. If you have a caravan air conditioner you’d want to know that you can run it in the hottest of conditions. You’d want an inverter generator that’ll be powerful yet whisper quiet, compact and portable. 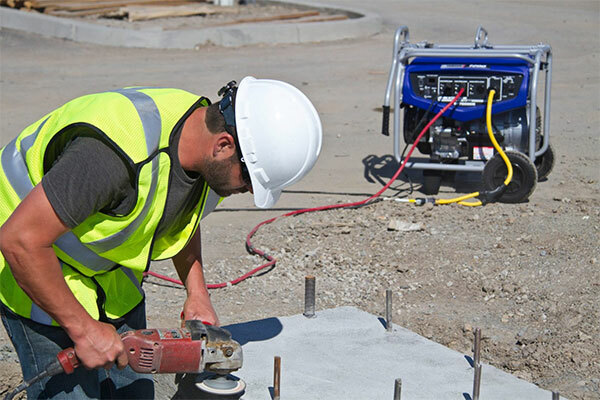 Yamaha provides a range of inverter and conventional generators with rugged frame suitable for the handyman, tradesperson or builder on a worksite. Households and businesses don’t have to worry about blackouts when they have a Yamaha generator. Yamaha is the trusted brand to provide enough power to be able to run most homes and appliances. Yamaha offers an unbeatable 4 year warranty. This proves that the Yamaha range is the highest quality available and are built to last. As the sole Australian distributor of Yamaha Generators, we have hundreds of dealers across Australia. So you’ll never be far away from one. Yamaha Generators have a full range of spare parts ranging from air filters to carburettors. 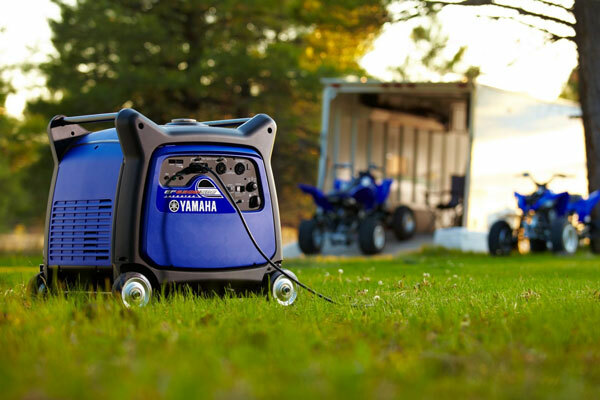 Simply put, Yamaha portable generators are widely considered the most reliable on the market. And when it comes to a piece of equipment that is designed to give power when you need it, it pays to have something that will work every time for a long time. Yamaha's Inverter system produces AC current within a controlled electrical circuit process. Fluctuations in engine speed do not affect the voltage or frequency of the electrical output and reduce output emissions. Yamaha’s Noise Block™ technology utilises various sound absorbing materials, moulded cases, an intake silencer, fibre glass insulation, plus uniquely designed mufflers and fans to provide virtually silent running whilst maintaining quality performance.